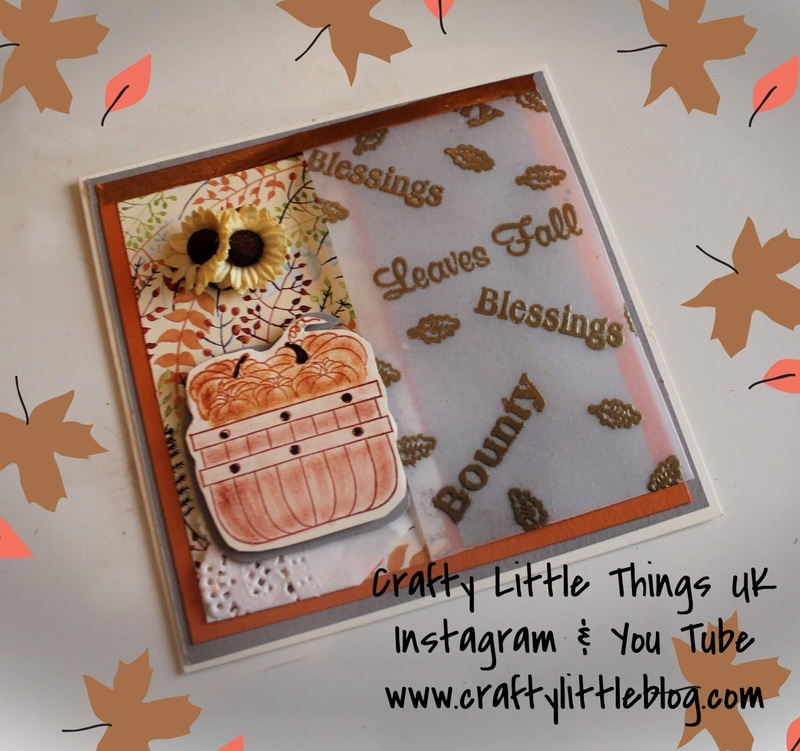 The lovely Fiona over at Joy of Sets on Facebook asked us to make an autumn themed card for the October group challenge. I went with the theme of falling leaves, of rich harvest and plenty, of the Earth giving up her blessings with this gold heat embossed vellum overlay card. 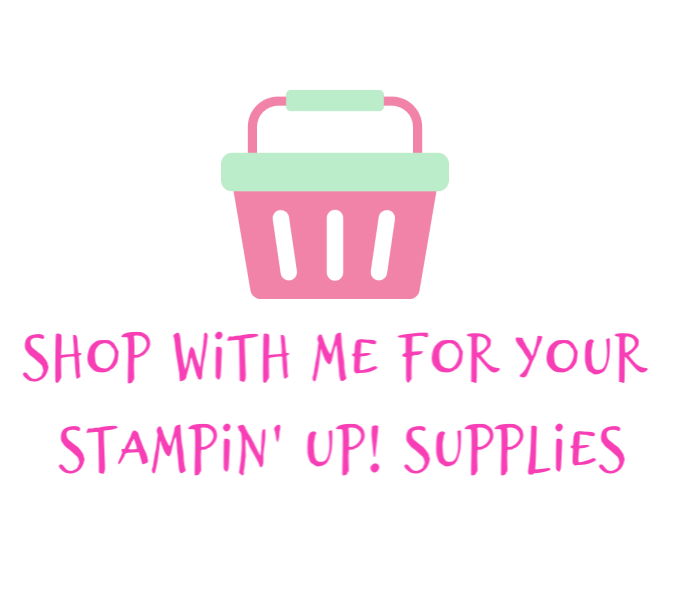 I used a stamp set I bought from Ebay for all of the stamping. 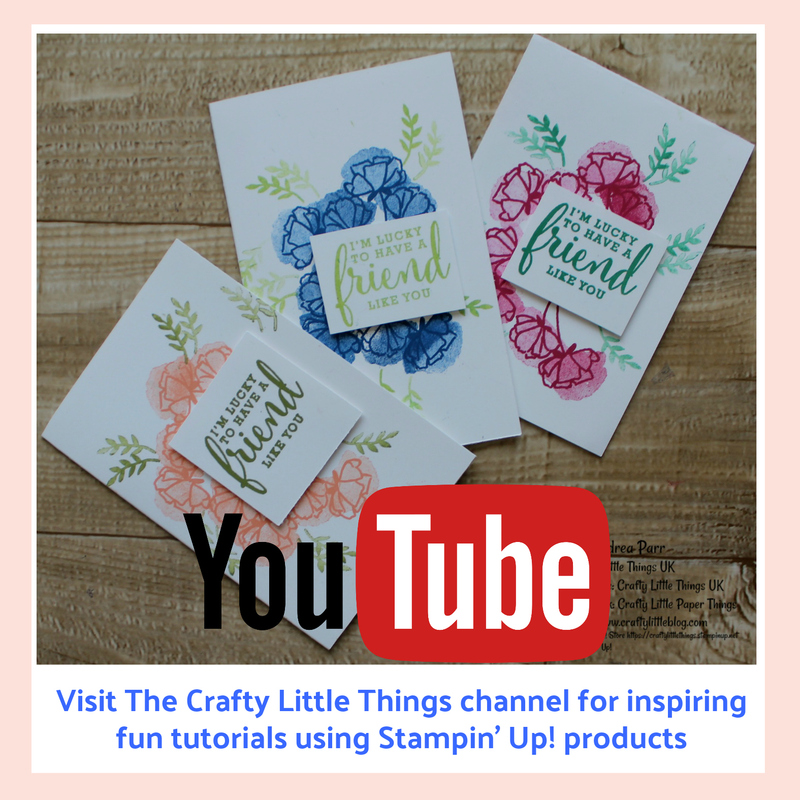 I used a little bit of DSP from the Stampin' Up! 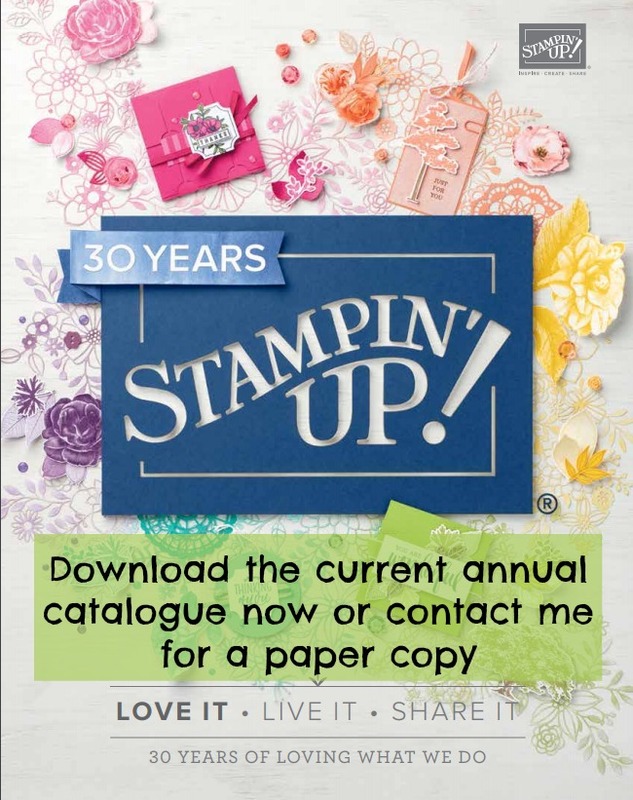 autumn stack from last year's AW 2017 catalogue and layered it all up with various complimentary colours of card stock, including Pumpkin Pie. I used an aqua blender to colour the stamped basked using Cajun Craze and watered down the Pumpkin Pie for the contents. The strip of broze washi across the top followed through on the rich coloured autumnal theme and just finished off what was a stark edge to the top layer. Finally I added a couple of beautiful sunflowers which I pressed into a dimensional. I received the flowers in a pocket letter swap from my team mate Sue Bishop, so I was glad to put those to use so quickly. 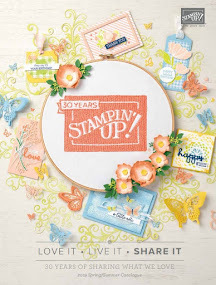 Tomorrow is the Joy of Sets Stampin' Up! 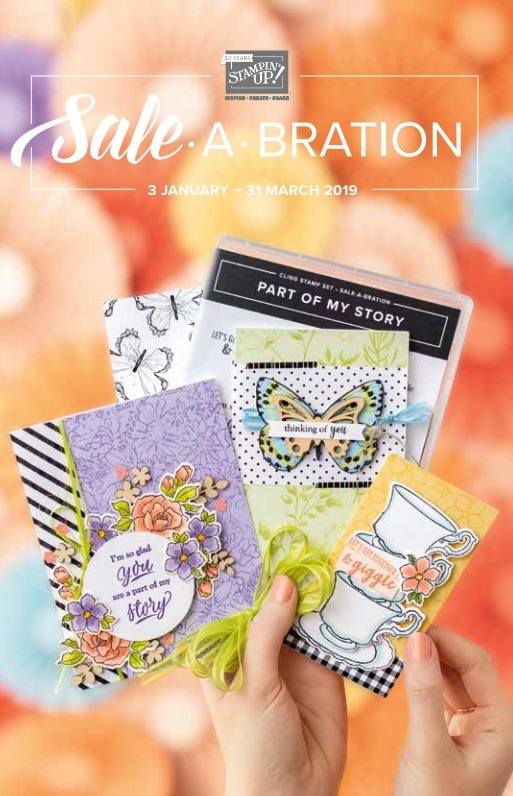 AW 2018 blog hop so do pop back for that, it goes live at 10am. 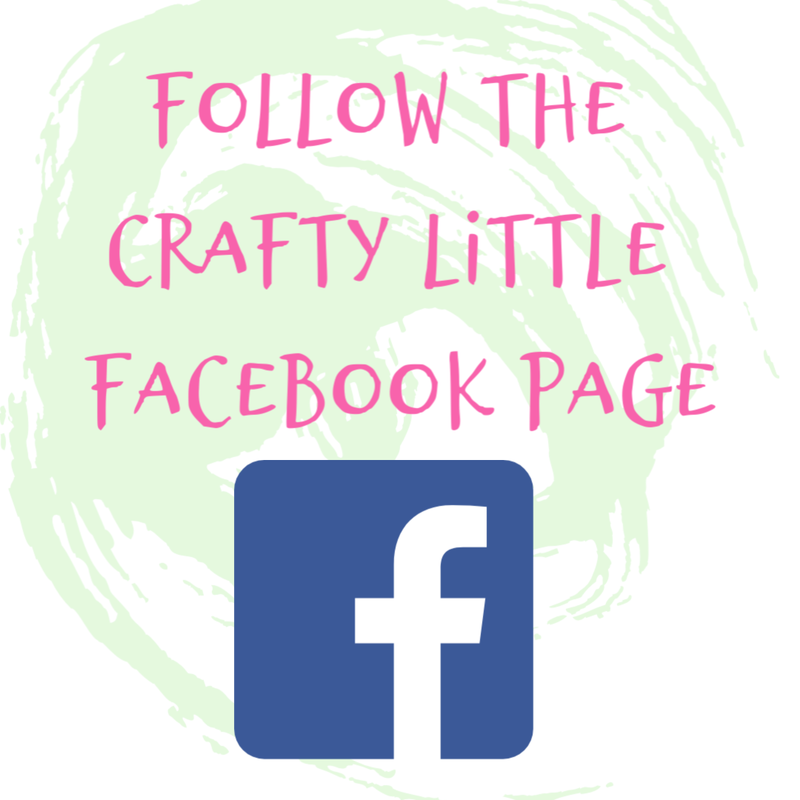 Have a great weekend and I hope you find some time to craft.